sterling silver jewellery york fashion jewellery Pure Origins Sterling Silver: Tree of Life design Pendant with Gold Bird Detail Sterling silver jewellery range of Fashion and Danon jewellery. 925 hallmarked sterling silver pendant on a silver chain. A new take on the classic tree of life design! This gorgeous sterling silver tree measures 22mm x 12mm and is decorated with gold plated birds amongst the branches.The Tree of Life is an old symbol, important to many cultures and religions. It represents fertilityand immortality, and the connection between heaven and earth. 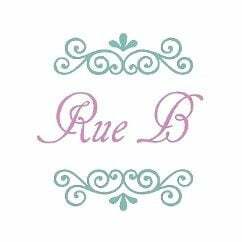 All Rue B silver is packed in one of our own giftboxes with a jewellery care card.